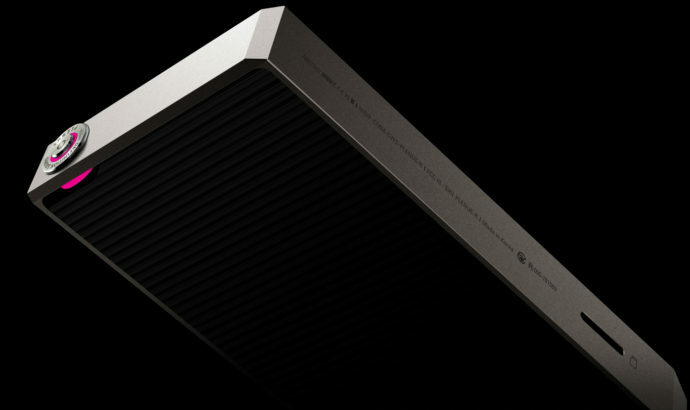 Founded in 1995 by Park Namkyu and Jung Kaewook, Cowon is a South Korean consumer electronics and software corporation. In 2000, the brand launched the iAUDIO CW100, their first DAP and since then, the company continued to develop new products for audiophiles and prosumers. 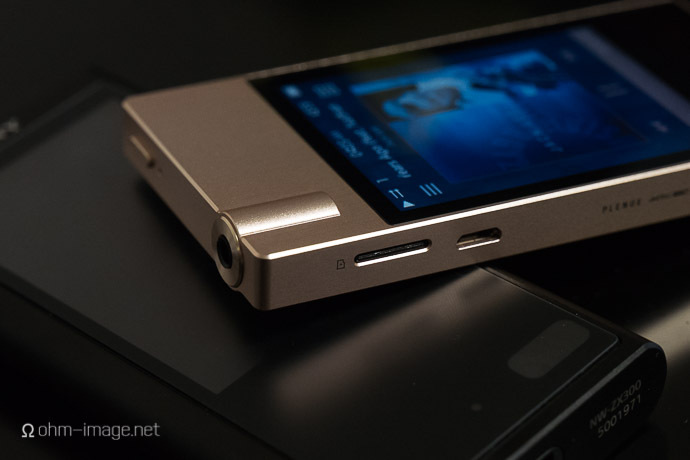 Recently, Korean DAPs were more associated with Astell&Kern/iRiver but Cowon can give their contenders a run for the money. You can already check the Plenue L review from Linus or bear with me to discover the newest version of the D series : the Plenue D2. Top of the range, the Cowon Plenue L is the best DAP the brand offers at the moment. Sabre ES9038PRO DAC, 32Bit/384kHz Playback, a whole new circuit with Ultra-Low Noise LDO and, of course, off the chart performances. It’s a bit pricey at 1999€, but nothing shocking for a high-end players. Visually, you love it or hate it, like a luxury watch. Personally I found it superb and I’ll send you back to my old picture Sunday of the Cowon Plenue L.
The Plenue 2 (Mark II) is a revisited version of the Plenue 2 from Cowon. Visually, the difference isn’t striking but it’s what inside which matters. Ok, there is a new “glamourous Jupiter Gold” finish, but apart from that there isn’t much more to say regarding the case. Nonetheless, I think it’s still one of the nicest DAPs out there, all thanks to Cowon’s amazing craftsmanship. You can find the great AK4497EQ DAC in both versions and the brand raised the balanced output power from 2Vrms to 3.24Vrms and the stereo crosstalk from 139dB to 143dB. Cowon also doubled down the memory, going from 128Gb to 256Gb, plus the classic micro-SD slot. If you need top of the line performances, the Plenue L is still the best choice out there. But, if you don’t want to invest as much as two grand in a player, maybe you should look for the Plenue 2 MKII. Like a small Plenue 2, the Cowon Plenue R retains some visual gimmicks found on its biggest brothers. 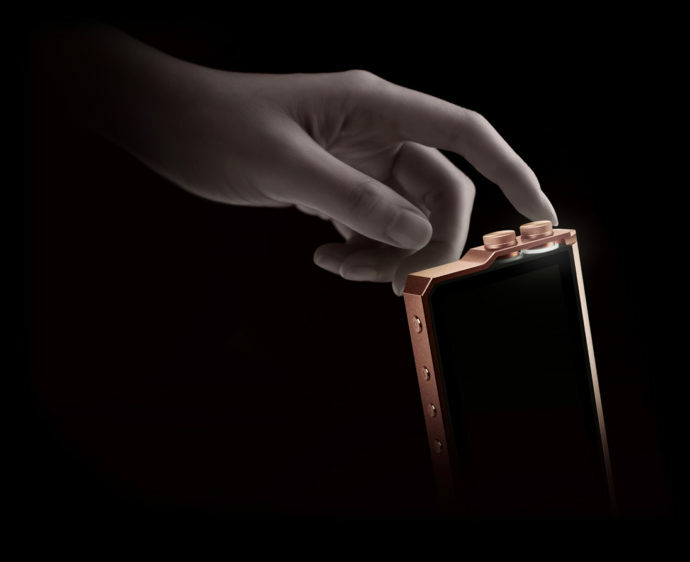 The touch-screen surrounded by the aluminium case, the led ring under the power/sleep button and of course the geometric-shaped edges. The back is made of rubber instead of glass, to make the player easier to grip and hold, if not as classy. The Plenue R comes with a Burr-Brown chip, a PCM5242 capable of playing PCM files up to 24bit/192kHz and DSD 64/128. Power output is limited to 1.6Vrms un balanced mode, but thanks to that, the battery life is almost 4h longer than your usual DAP. Perfect opposite of the Plenue L, the Cowon Plenue J is a sleek little player almost twice as thin as the TOTL DAP. Even if it looks like the FiiO M7, it’s still a little more portable and as a daily driver, the Cowon is also lighter. Battery life is outstanding with 53h of continuous play with MP3 files and 27 hours straight with HD files. That’s more than you’ll ever need. Compared to the others Plenue players, it lacks a balanced output, but that doesn’t mean the unbalanced one is bad. 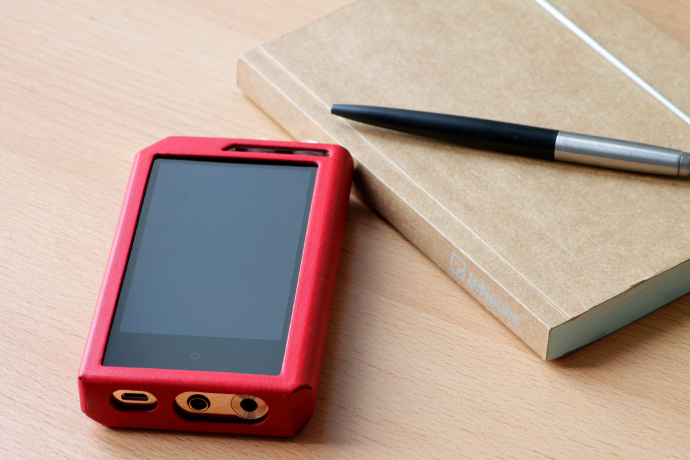 With 64Gb of memory and a SD-Card slot, you can carry a whole lot of music on the go. Output power is rated at 1Vrms though, so don’t expect it to drive big cans, IEMs will be best. Of course, you get the Jet-Effects and BBE+, which remains my favourite DSP up to this day.